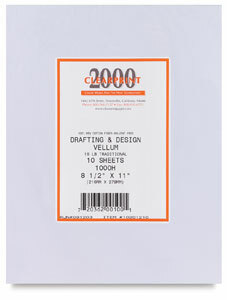 Looking for high quality art supplies can be tricky, since there are so many options. This article outlines some of my favorites. 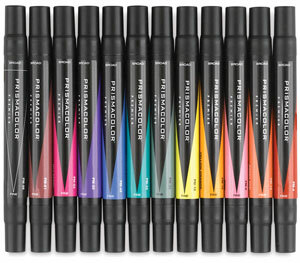 The following is a hand-curated list of art supply recommendations–spanning books, camera gear, and traditional art. 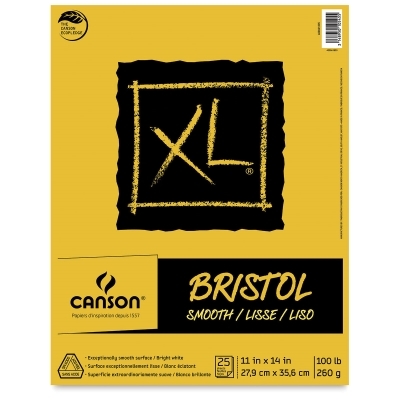 I tried to link more affordable art supplies as alternatives when applicable. I actually suggest buying higher quality stuff in fewer numbers, since you will get more bang for your buck this way. For example, buy 3 primary colors of artist quality paint or whatever instead of cheapo art brand’s 24 count. You will be able to blend those 3 colors and get much better colors and variety than what you could achieve with the more bland 24 count. College student grade art supplies are a pretty happy medium though. They aren’t too expensive, while giving you a lot of bang for your hard earned buck. If you have a particular favorite for any category, let me know and I’ll add it! I will update this post when I can, and this page contains a few fun product recommendations including other things not directly related to art. There are tons of options, and I currently am invested in the Canon eco system. You can sort of switch if you buy adapters, but I do recommend researching first. These are my favorite camera review sites – snapsort & dpreview. (Currently Own) Canon T3i - I love this camera. It’s a little old, and there are newer versions available, but it’s a solid performer with a lot of features. Sony RX100 - I have the Mark 1 version. Super nice and portable. The one on you, perhaps your phone! 50mm f/1.8- one of my favorite lenses, a huge upgrade from the kit lens. Shoots fast, opens up wide (blurry bokeh! ), and looks sharp. Pancake Lens - this lens is really convenient for travel, as it’s light and well made. It’s also faster than the kit lens & I use mine a lot. ND Filters - I’m not a big filter person, but ND filters are sick when you are trying to blur waterfalls & other things. cleaning kit - definitely recommend one of these. I especially like cloths & the air blaster thing. Cheap and helpful. I use mechanical pencils, wood pencils (less so, especially for sketching), and drafting pencils. Drafting pencils are a really nice upgrade for regular pencils. (I also use these!) You might not be able to afford an luxury car, but you can afford a nice pencil ($5-20) Anyways, here’s a list of my favorite pencils! Remember, you don’t need any of these to improve your drawing, but it can be more comfy to draw with a nicely designed pencil. Uni Mechanical Pencil Kurutoga Roulette Model - What a great piece of engineering this pencil is. This is a pretty light pencil that automatically rotates the graphite as you write/draw so it stays sharp! It’s really neat and makes your lines more consistent. Pentel Graph Gear 1000, 0.5mm - I absolutely love this pencil, as it was my first drafting pencil. 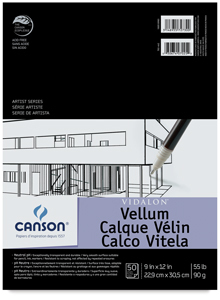 You can buy it in more sizes, even as narrow as .3mm (very nice for details). It’s a bit heavy, but the construction is great, the grip is nicely designed, it’s beautiful, and has a really handy spring loaded clip that can hold a lot of paper. 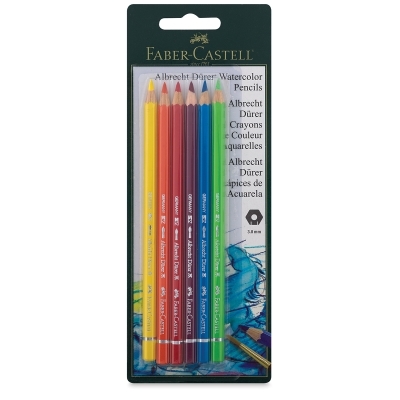 Faber Castell’s Pencil Sets - I got one of these for Christmas, and I really like them. 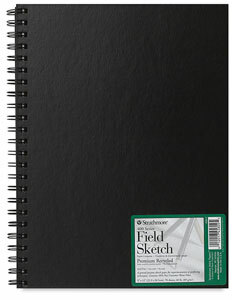 Really smooth and consistent shading (more so than most regular office pencils) and aesthetic look. The particular set I have, a gift. Dixon Ticonderoga Smooth graphite lay down, a classic. 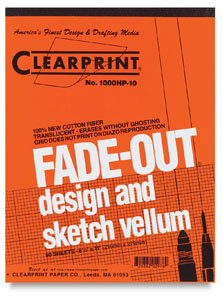 Papermate ClearPoint -depending on what set you get. 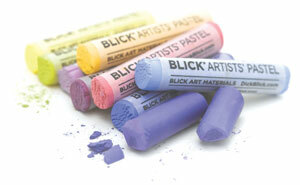 Love these, even though they start looking a little rough (rubber color fades/top can break off) after a lot of use. The large eraser is great, and I like the side click functionality. They’re also easy to find at stores, which is convenient. 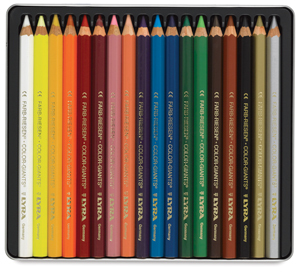 On a budget, Royal & Langnickel Essentials Sketching Pencil Set 21 pieces - Very affordable and they’re pretty nice! You get a nice, wide variety of graphite grades to experiment with. I don’t really oil paint that often, but their oil painting set is pretty high quality for the price as well. 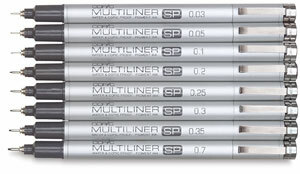 Have heard good things, but have not tried: Rotring & Muji. I am also particular with my pens, and it’s like the pencils. Something nice I can actually afford– though inks are less cheap to replace than graphite cores. Pentel Energel RTX .38mm - I prefer very thin lines. These are affordable and I like how quickly the ink dries. Uni-Ball Signo 207 - very nice, especially in the smaller sizes. I really like the ink smoothness and that you can find them easily without ordering them online. Steadler Fineliners - I only own a small 4 set for inking purposes, but they are really nice. Quite popular. 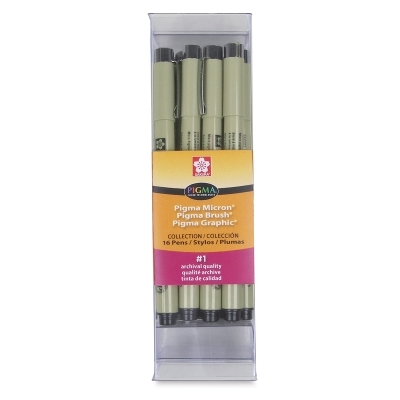 Sakura Pigma Micron - my favorite pens for inking. 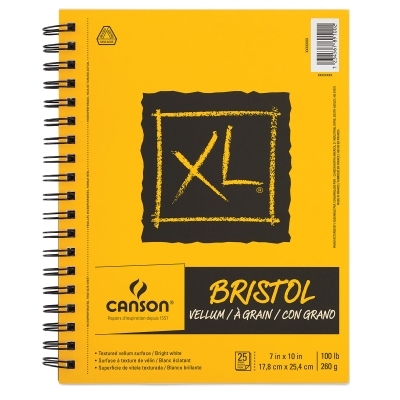 The small sizes are great for details, and the ink is high quality. I am a fan of the , crisp, almost watercolor effect you can get with artist grade markers. 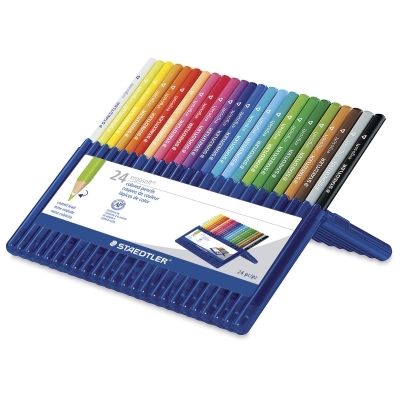 Derwent Colored Pencils – Colorsoft - I really like these & the Inktense. Much more affordable than alternatives. Quite cheap on amazon, but Micheals often has great sales & buy 1 get 1 free deals, so I also recommend checking out the prices/sales there before looking at Amazon. Below are a list of my personal favorites. Strathmore STR-400 I used watercolor & colored pencil on this paper and it didn’t wrap too much, which surprised me. I like the toothy surface. Strathmore Mixed Media - One of my favorites. A smallish size makes it portable. 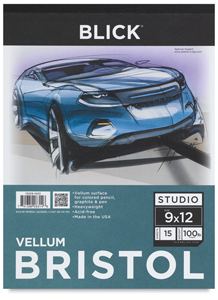 Vellum surface is smooth, which is great for blending and a less grainy look, but also holds on to colored pencil & watercolor. Completely filled mine and plan to buy another! 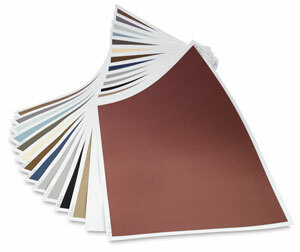 Strathmore Wind Power Vellum Bristol - Super nice smooth texture, also eco friendly. 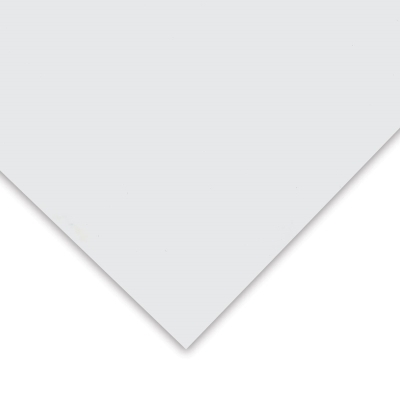 Similar to the paper above. 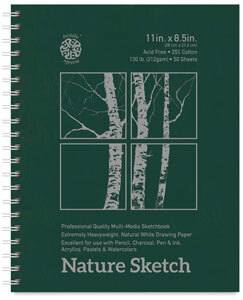 Not on Amazon, but Blick’s line of sketchbooks/paper rocks. I love their mixed media drawing pad. I filled it up completely. Beginner’s Guide to Digital Art contains software advice. Wacom Graphics Tablet - I have the Bamboo Capture, and I love it. It’s very useful compared to a mouse. There are a lot of other brands available. iPad Pro - can be cheaper than some models of the Cintiq, and many artists love it. Microsoft Surface Pro see above. If you get an older generation, should be more affordable. Huion Graphics Tablet - well liked, more affordable alternative to Wacom tablets. XP-Pen -I personally own the lovely Deco-03, which I wrote a review about! This category for other favorites like water bottles, favorite earbuds, and similar items that make for a happier artist! I will migrate these products over to another source sometime, but for now, I have them shared in my idea lists on Amazon. Transparency Note: This post contains affiliate links, if you use them, you can help support Art-Res & help me pay for college! Of course, if you find deals elsewhere, go for it! Many retailers do price matches. I went through my favorite affiliate stores and picked out a few products and linked them here in a widget!